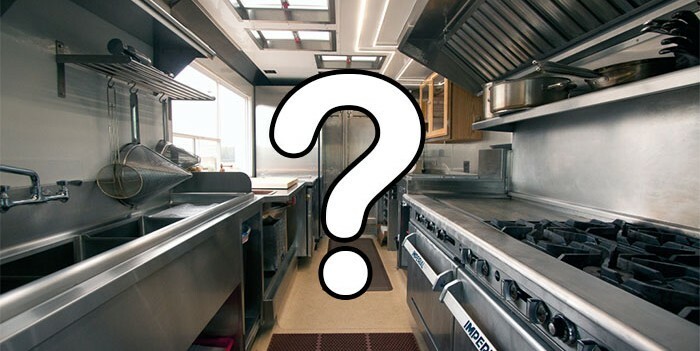 What trait separates successful food truck from those that fade after one or two seasons? Credibility! 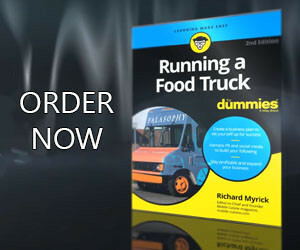 Why is do you need to establish credibility as a food truck vendor? Think about the first time food truck vendor who is trying to convince a team of employees to pursue a new and innovative concept without a proven track record. One of the most critical traits of an effective food truck owner is establishing credibility. If your staff doesn’t believe in your ability to do your job, you’ll struggle to motivate them. Don’t assume your credibility is apparent. Make an effort to establish it from the beginning by showing your willingness to work hard, modeling the behaviors you’re trying to encourage in others. Always be prepared for events and catering jobs. Hold others accountable, treating them fairly and consistently. And, use your power and influence for the benefit of others. Before you can establish credibility, you need to understand what credibility is. Let’s look some of the synonyms for credibility. Those words seem simple enough, but they actually represent a daunting test that may prove to be unobtainable. I say that because the words are absolute. You can’t be partly trustworthy. Or kind of competent. Or reliable from time to time. Remember that one of the tragic mistakes you can make when they try to establish credibility is claiming it rather than demonstrating it. You may be eager to show the staff how smart you are and how much you know. Unfortunately, this is not only a sign of insecurity, but it’s also ineffective.